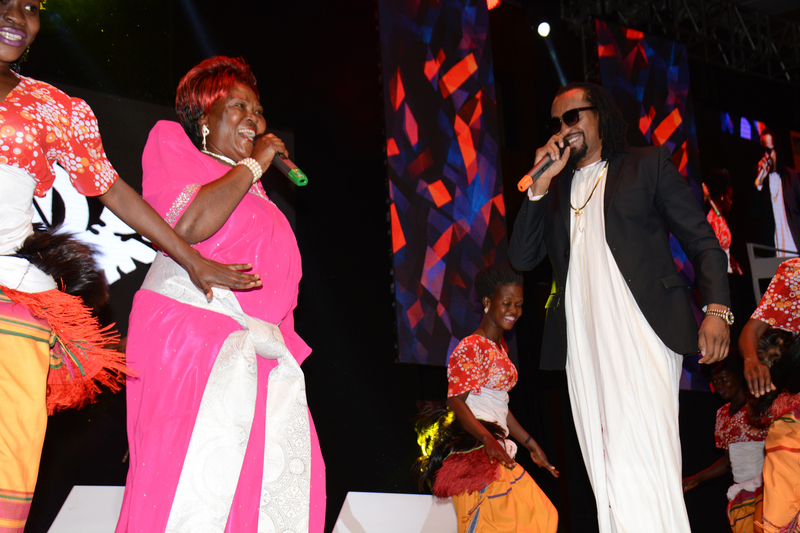 It was a colourful Friday night at Kampala Serena Hotel’s Victoria Hall as the long anticipated Uganda Entertainment Awards 2016 were held last night. 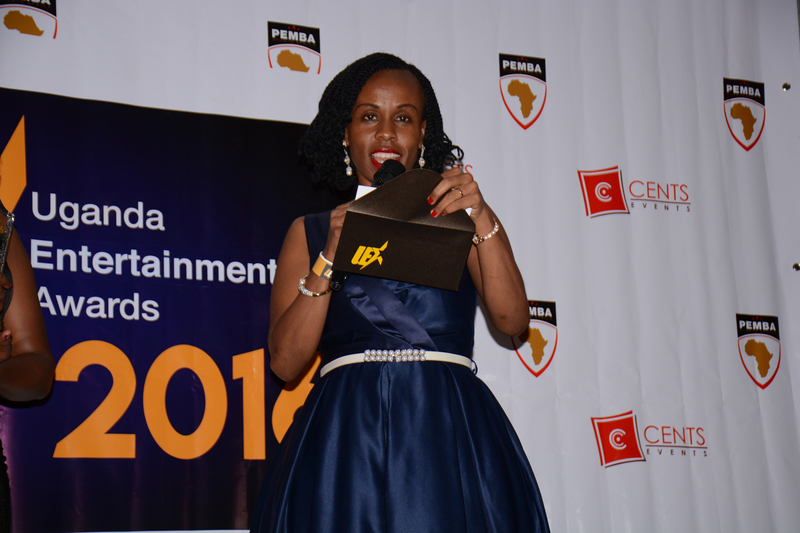 These awards are aimed at rewarding all the top entertainers in the country and also in the region in fashion, music, movies, TV, radio, sports, deejaying and many more. 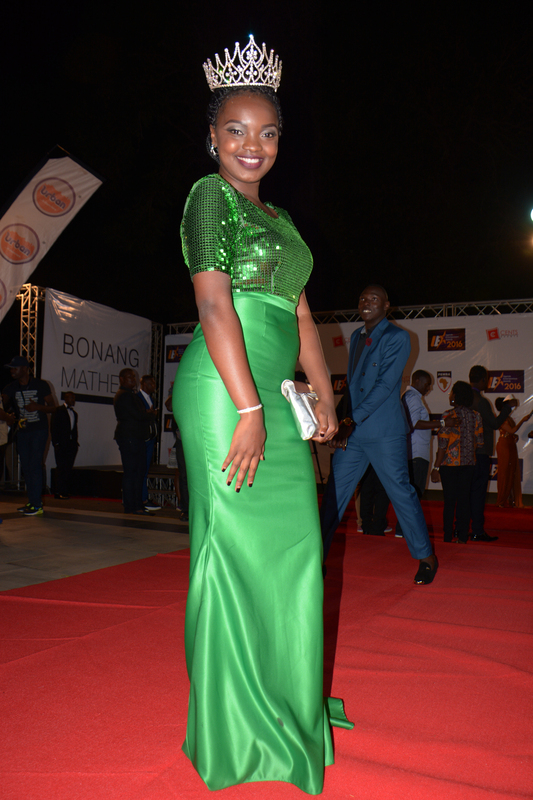 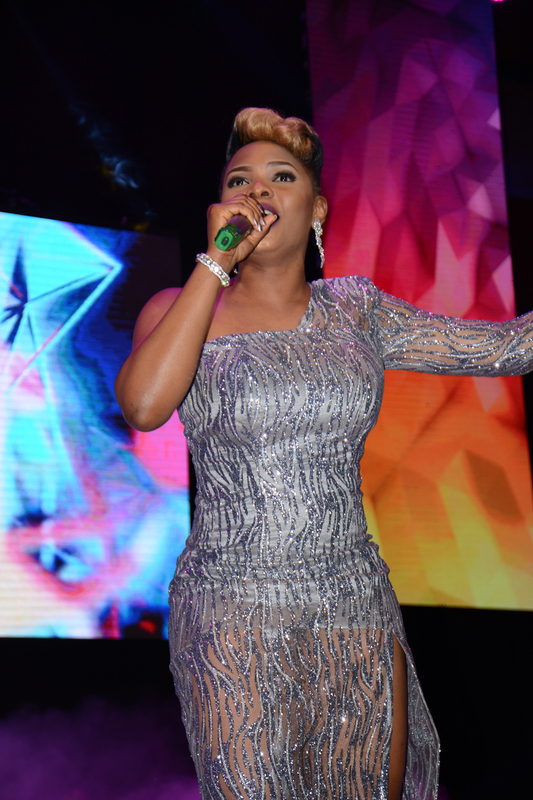 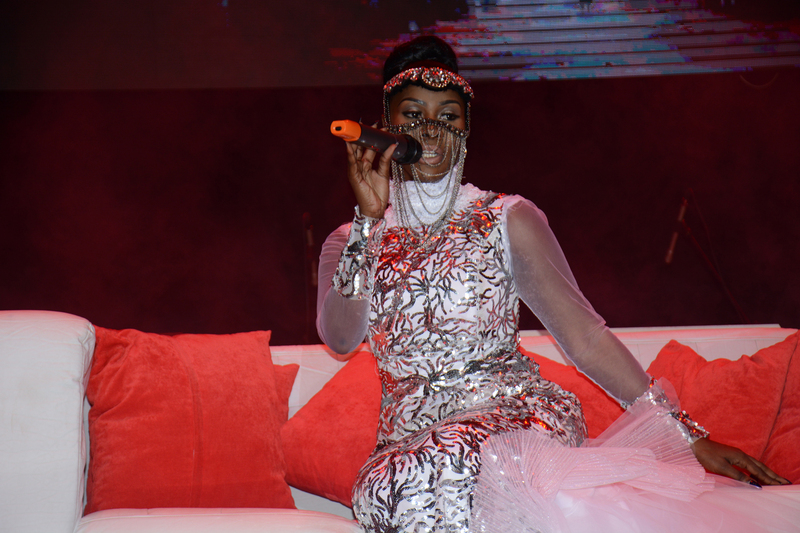 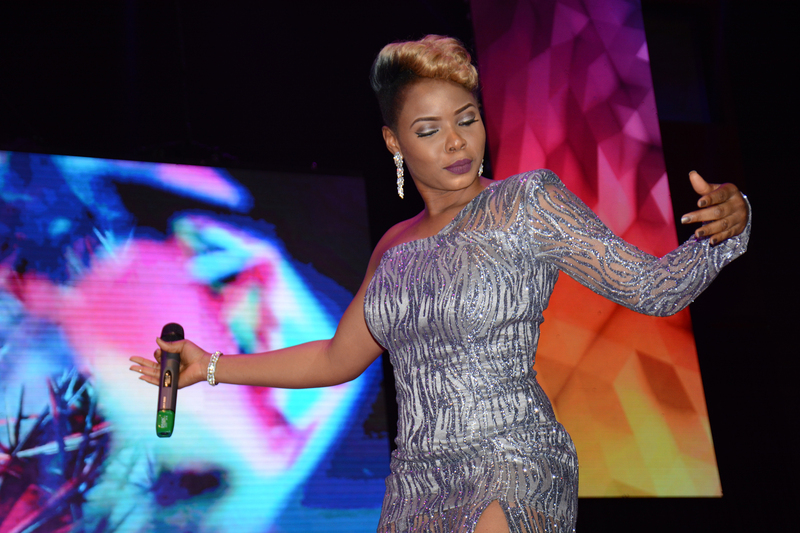 Songstress Desire Luzinda who was elegantly dressed like an angel was the next performer and she did ‘Buliwendi’ amidst a lot of ululations from the crowd especially the men who were excited to see her curvaceous body. 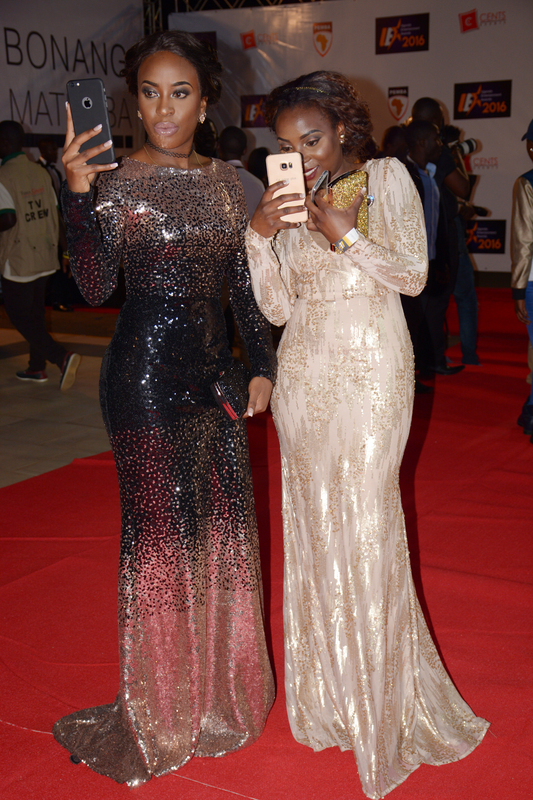 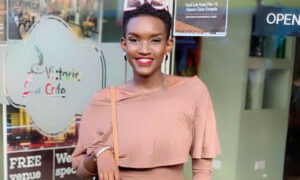 Since it was a red-carpet event, revellers were dressed to kill in their best attire and the music performances were restricted to only one song per artiste which left fans craving for more. 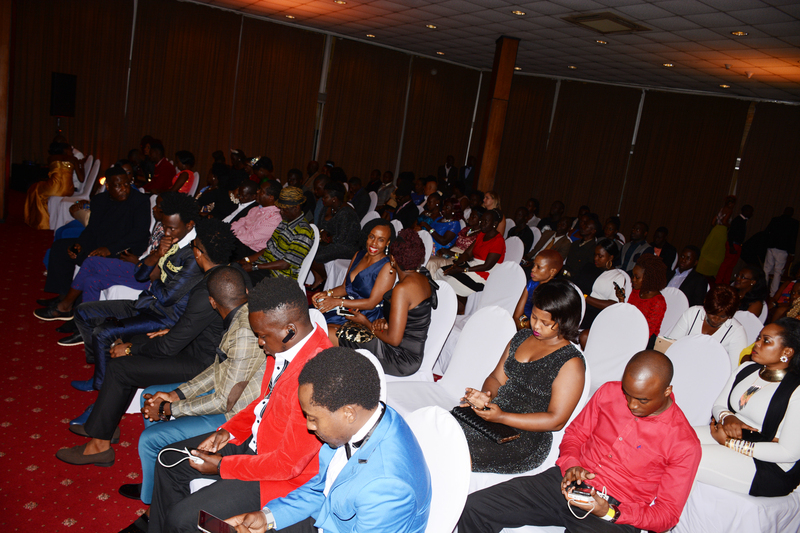 Some of the exciting moments at the event came from the MC of the night Salvado Idringi who was co-hosting alongside Andrew Kyamagero and Malaika Nyanzi. 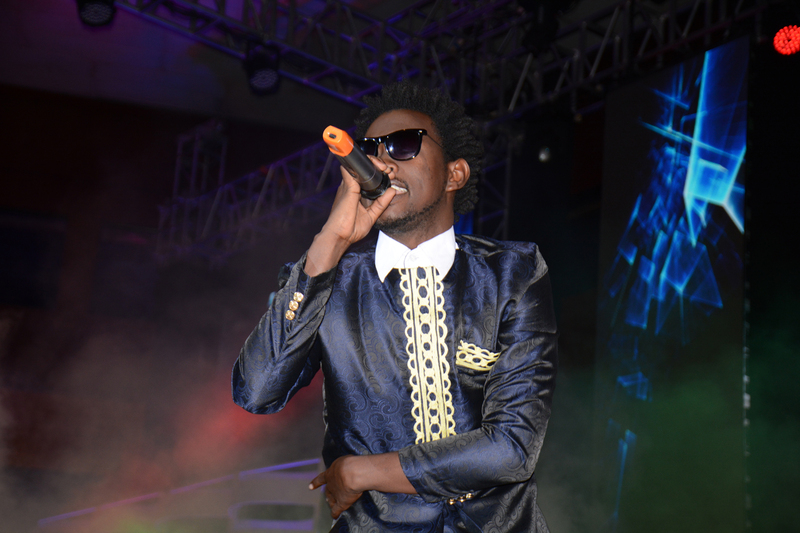 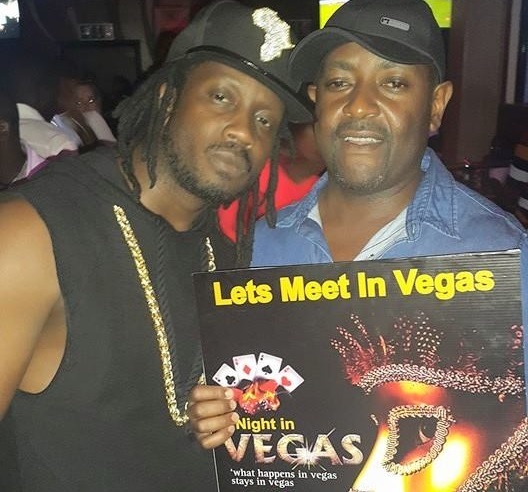 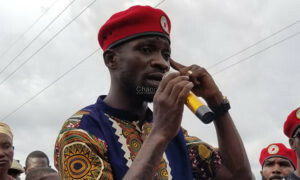 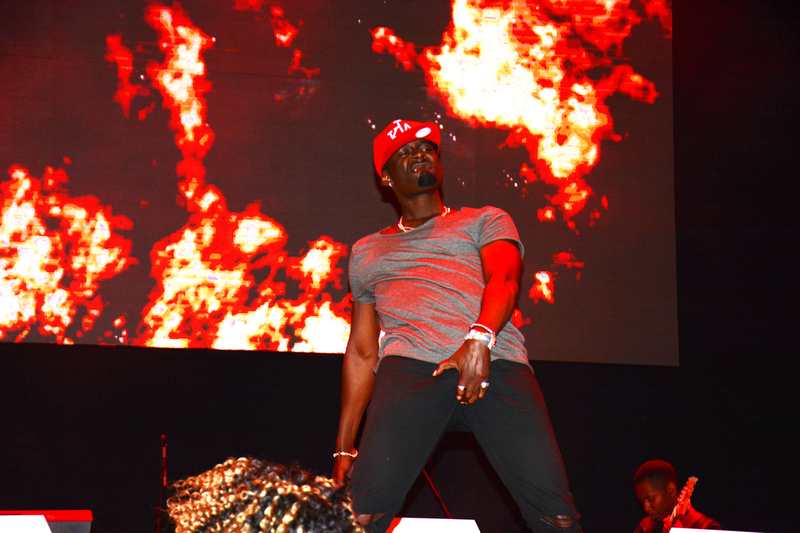 He began cracking jokes that left revellers in stitches and Eddy Kenzo’s energy while giving out his acceptance speeches, gave the audience food for thought. 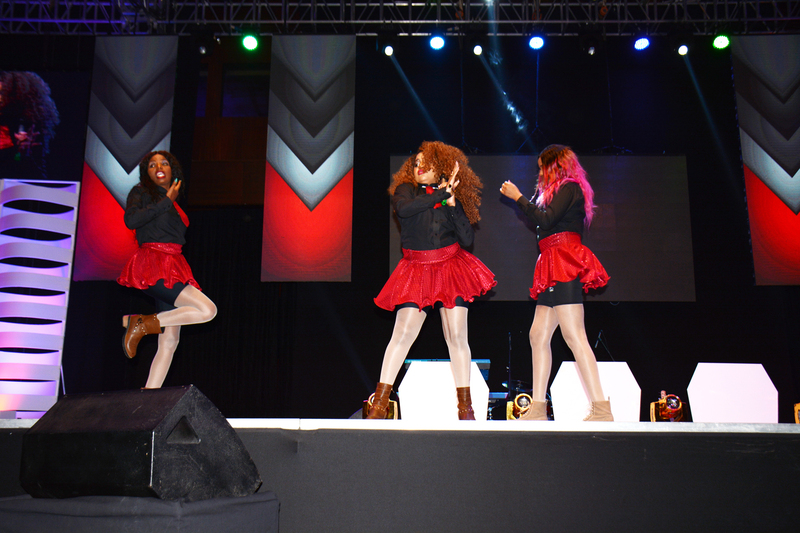 Scorpion Girls from Tanzania also performed with the guest performer Yemi Alade all the way from Nigeria closing the event with a brief appearance as she only sampled the popular song ‘Johnny’ and left stage a few minutes later which left the crowd yearning for more as some thought she was going to come back but all in vain as she only promised to return in future for a ‘real concert’. 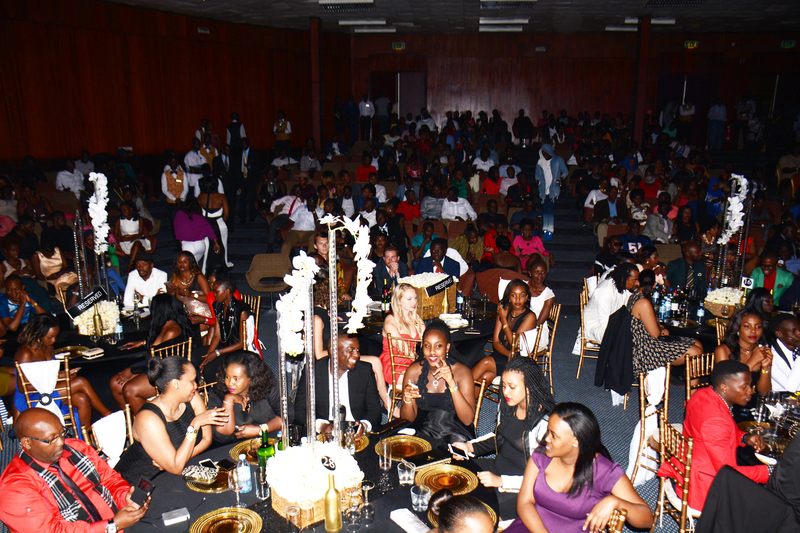 There were many guests at the VIP section like business man Jack Pemba, NRM’s Capt. 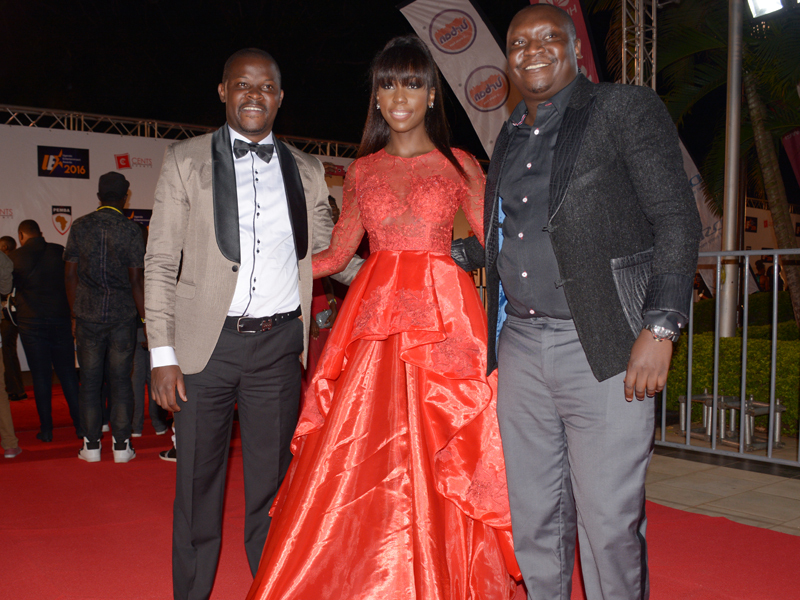 Mike Mukula, Lalana, Rajeev Ruparelia, Gordon Kirumira, pastor Jessica Kayanja (wife to pastor Robert Kayanja) Artistes and socialites. 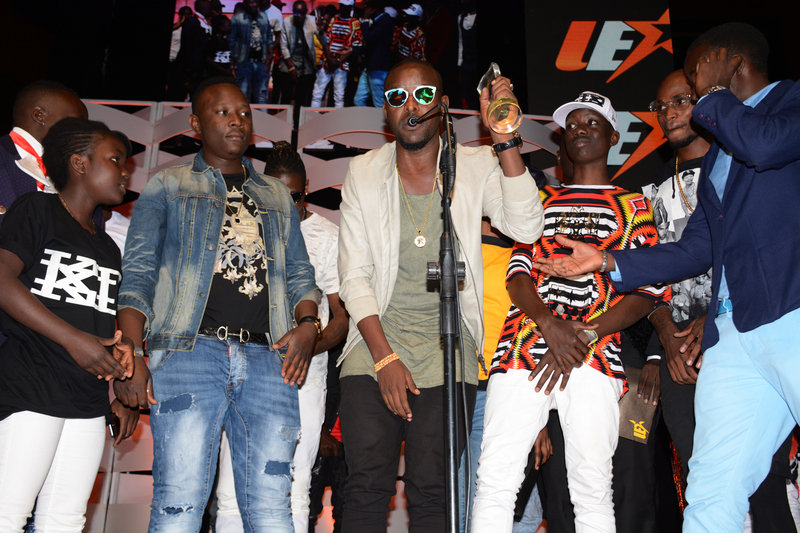 Best East African Act: – Eddy Kenzo. 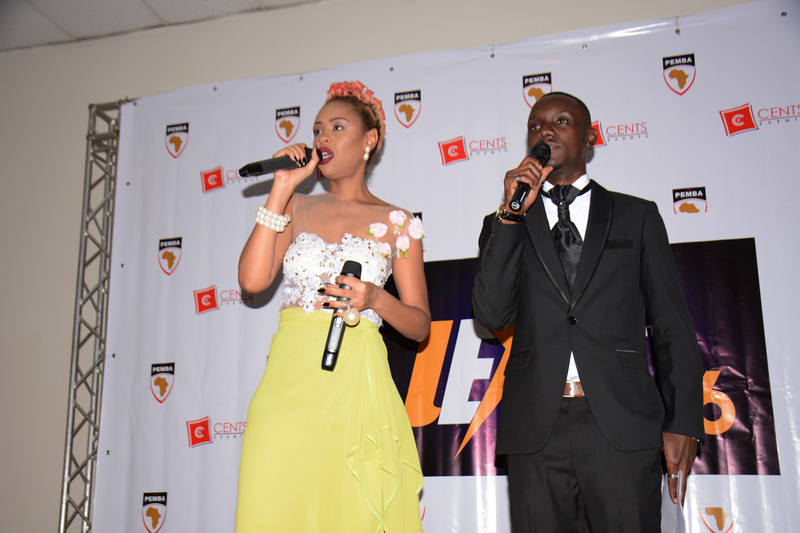 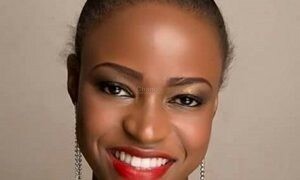 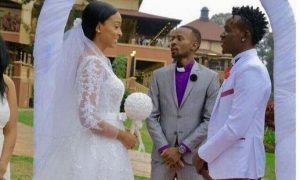 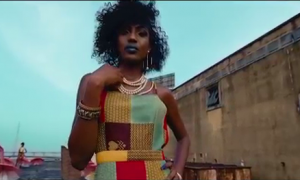 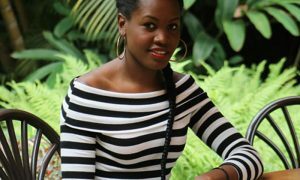 Best Collabo of the Year: – Same way by Geosteady ft Lydia Jazmine. 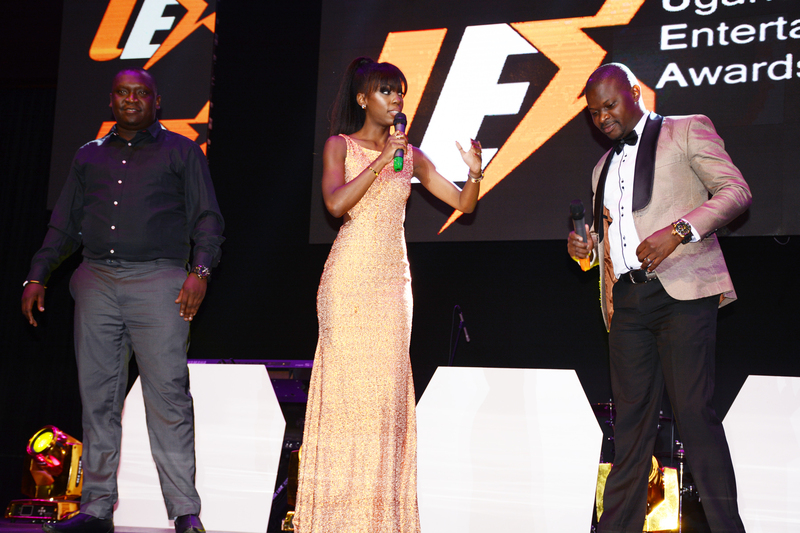 Humanitarian Award: – Pastor Robert Kayanja.